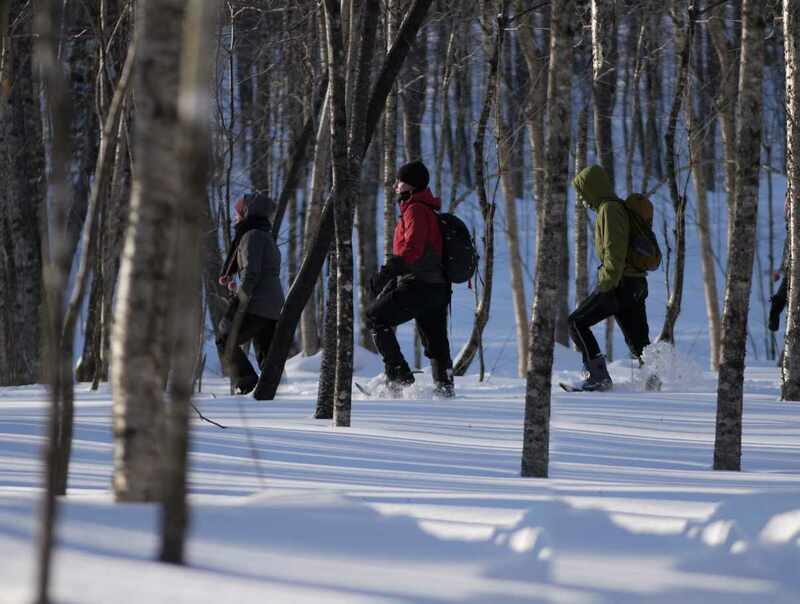 Visitors may choose from a wide range of outdoor activities: hiking (80 km / 48 miles of marked trails with cabins and yurts in the mountain), snowshoeing, mountain biking (100 km / 62 miles of marked trails) and canyoning, as well as canoeing or kayaking for the entire family. Rental cottages and a primitive campground (with a sandy beach) accessible by car. A diamond in the rough, so to speak! Hours: hiking trails or camping in a cottage, cabin or yurt possible year-round. 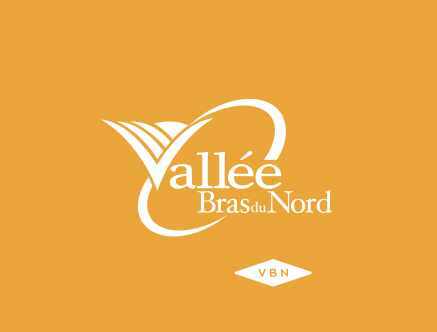 In the winter, you may go snowshoeing, wilderness skiing (guided only) or fat biking in Vallée Bras-du-Nord. 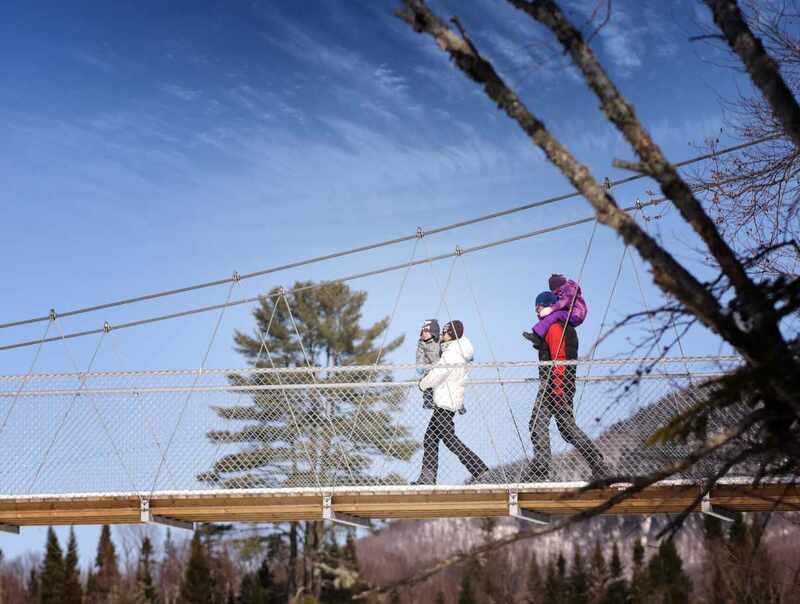 In the spring, summer and fall, you can canoe or kayak down the Bras-du-Nord River, follow the via ferrata route, or or mountain bike. Hours: and rates are subject to change without notice. It is recommended you contact us or visit our website for the most up-to-date information.